A new compilation project from Quality Control is on the way. Quavo, Offset, and Takeoff have been flooded the internet with guest verses and solo tracks since the release of their No. 1 album Culture, but now the trio has reunited to share a new track entitled "To Hotty." The song is dedicated to WWE wrestler Scotty 2 Hotty, and finds Migos trading verses over a stuttered vocal sample. 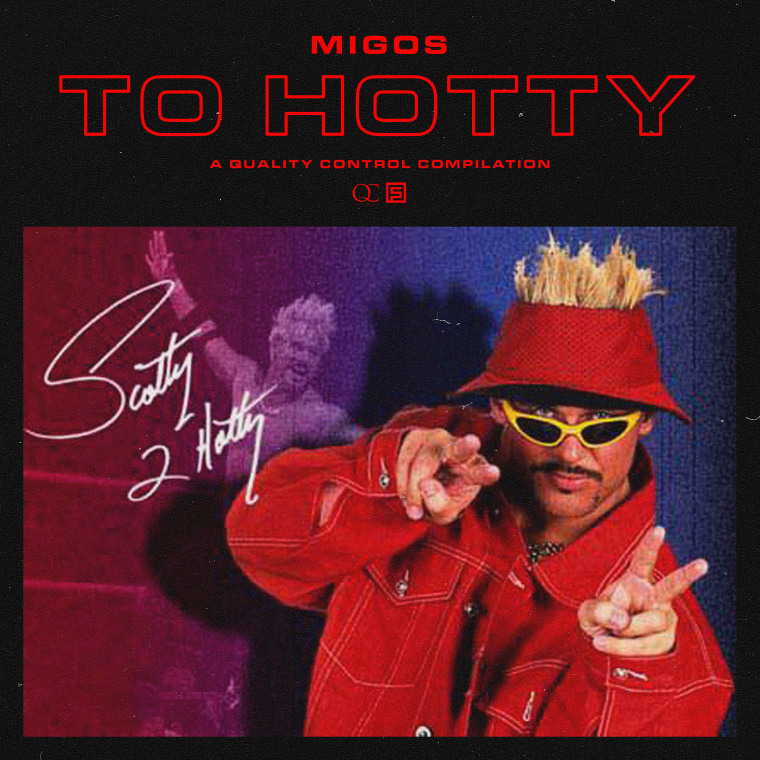 "To Hotty" is taken from an upcoming compilation project from the Quality Control label, which the group says is "coming soon." Listen to the new track below.